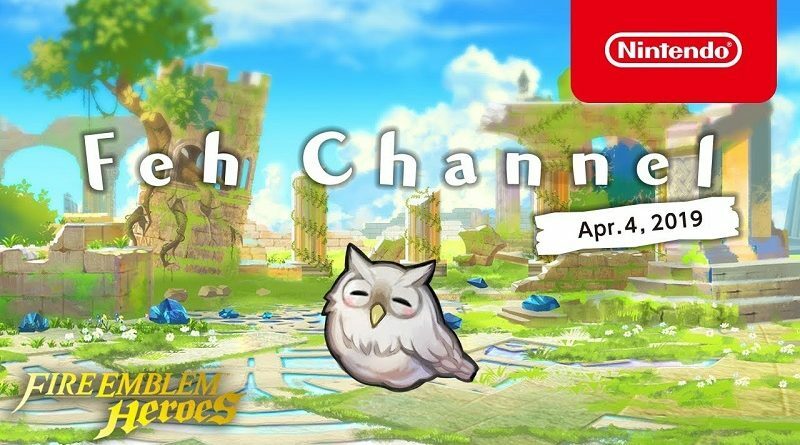 During the latest Feh Channel presentation, the developers of Fire Emblem Heroes shared details about various features, changes, and events coming soon to the game. If you missed it, no problem: its recording is now available on YouTube! The next update will bring a major feature known as Pair Up. It works as you would expect with such a name: it allows you to pair up two Heroes together. This is a new ability for Legendary Heroes, which allows them to enter battle together with an ally. In battle, you can actually switch between the two Heroes at any time, including after performing an action! This can be used strategically, in order to make the most of the two Heroes’ strengths and weaknesses. For example, you can attack with an ally that has an advantage against an enemy, and then switch to the partner who is strong against the enemy that will attack you during their next turn. What’s more, the two Heroes also get a stats bonus when they’re paired up! Now, you’re probably wondering what those Allegiance Battles are supposed to be. They’re actually a brand new game mode where you have to try and earn as many points as possible during one battle. Just like the Arena and Aether Raids, they work in 7-days long seasons. Synergy Bonus: the higher your Synergy, the higher your bonus. You earn Synergy one time each season, for clearing your first battle. Friend Quest Bonus: you get bonus point if you and your friends complete specific quests, like defeating a certain number of a specific enemy for example. But what are those points for, you ask? Well, they can be redeemed for juicy rewards, such as precious Hero Feathers (Score) and Dragonflowers (Rank)! By the way, there will be an event for Allegiance Battles from April 27th to April 30th. Aether Keeps are getting an update, and the Aether Resort will open soon! It’s a place where you can interact with your allies, and just like in regular Aether Raids battles, you can set up various structures. Those structures are called R and R Structures, and to build them, you need R and R affinity. That affinity can also be used to invite more Heroes: you can only have 3 of them in your resort at first, but then you can unlock additional slots. You can receive R and R Affinity every day, by visiting your resort, so it’s highly recommended to check it out regularly! If you want to earn more R and R Affinity, you can spend 3 Orbs in order to purchase an Aether Resort Pass, which increases the amount of affinity you earn. Considering you can also earn Aether Stones using affinity, you’re certainly going to want to be able to earn as much as possible! In case you’re wondering (or simply haven’t watched the Feh Channel presentation), Heroes can actually go inside the structures, and you can interact with them in there. Of course, each kind of structure allows you to interact with your allies in a different ways! The Aether Resort will be added to Fire Emblem Heroes with the next Software update. The next Software update for Fire Emblem Heroes will also bring several new features, including a really handy one that will allow you to create Raiding Parties for each Aether Raid element. The best thing? The game automatically switches between parties to match the current element! Finally, one last thing: the Golden Week kicks off on April 27th! As usual, keep an eye on the Events and Content Updates and the Characters pages to keep up to date with all that’s happening in Fire Emblem Heroes! Details about the next Software update will be added to this page as soon as they’re available.